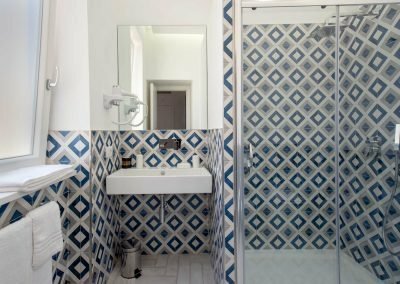 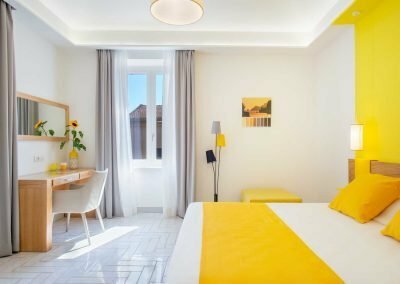 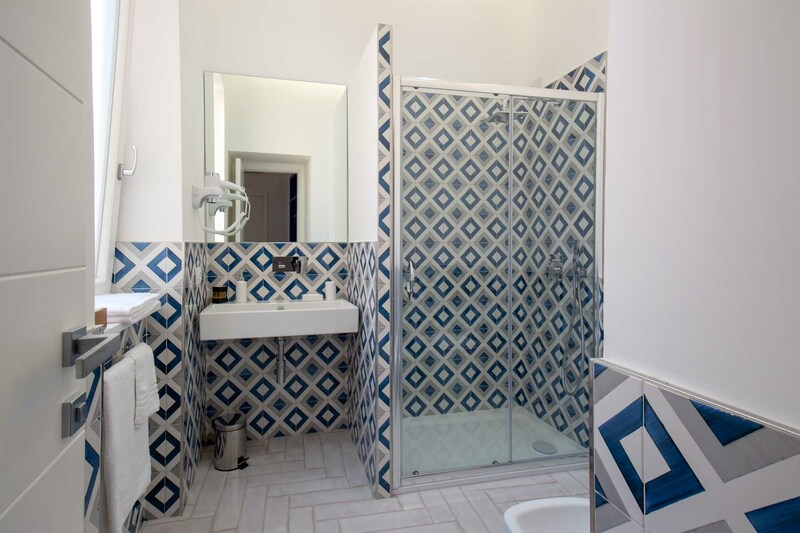 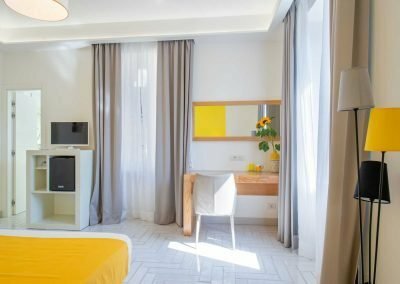 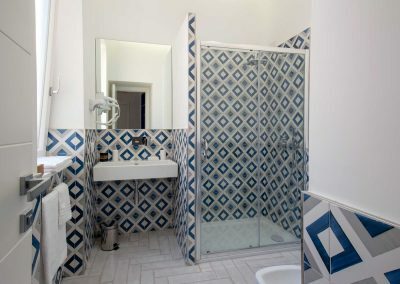 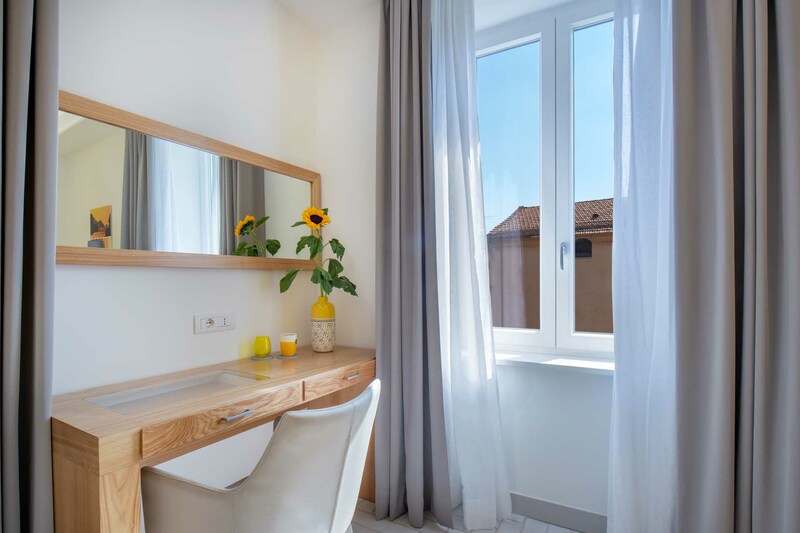 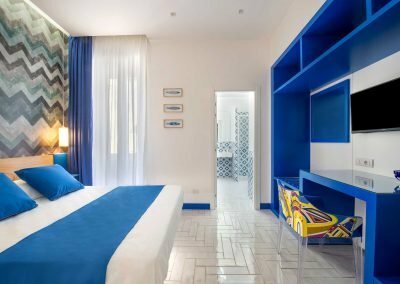 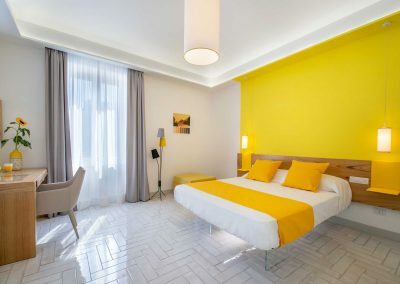 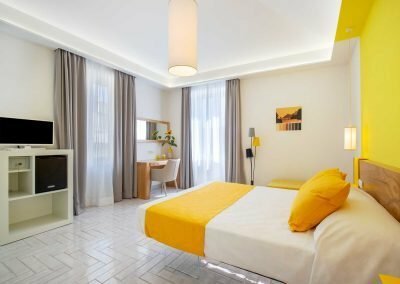 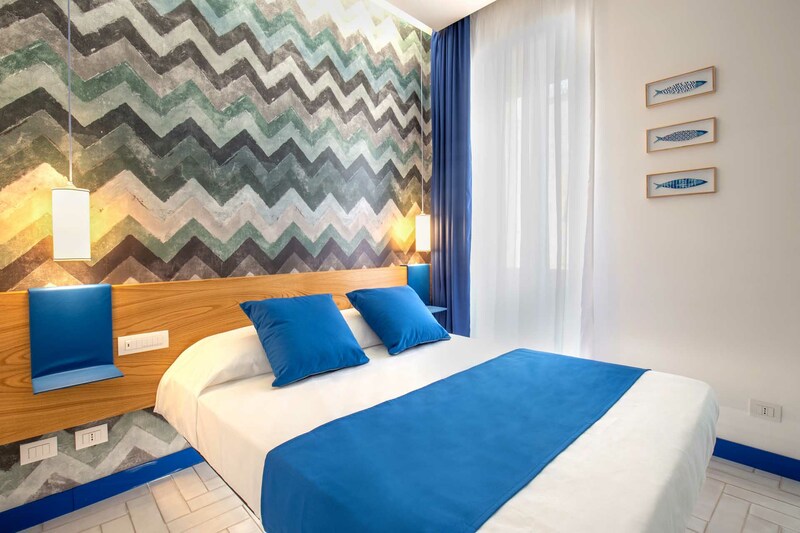 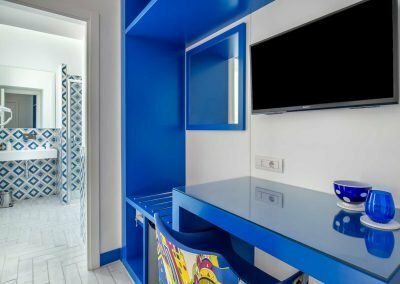 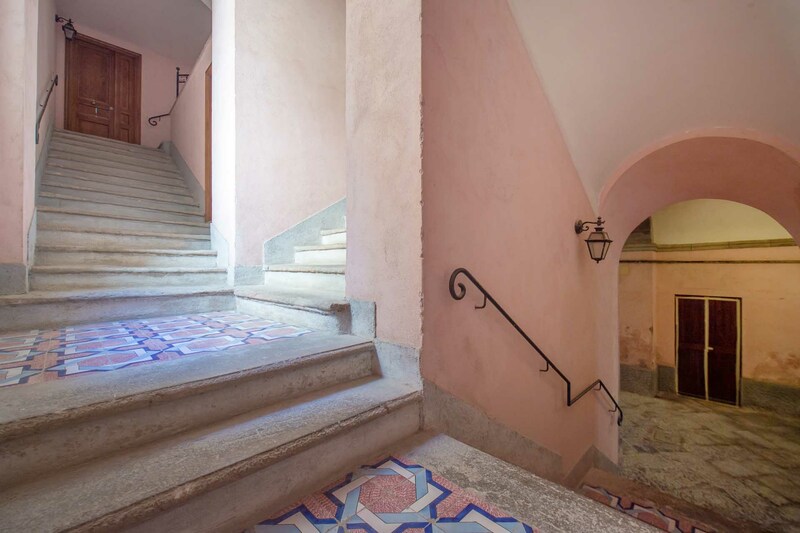 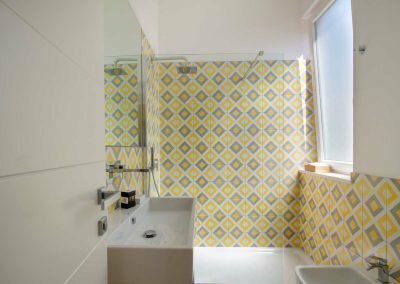 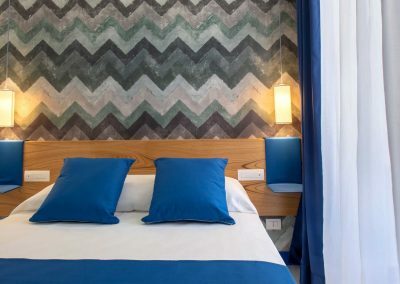 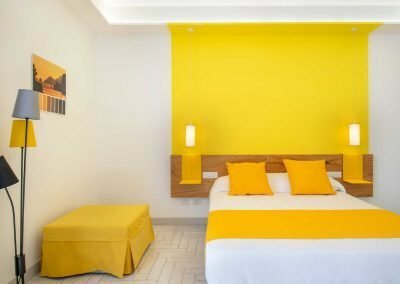 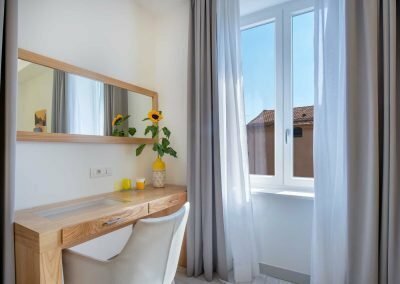 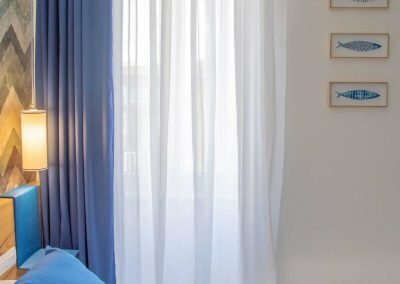 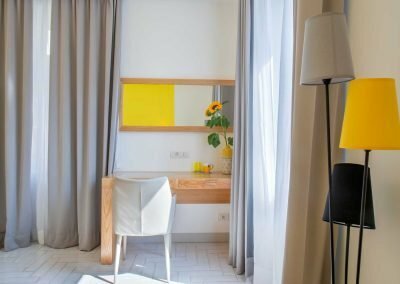 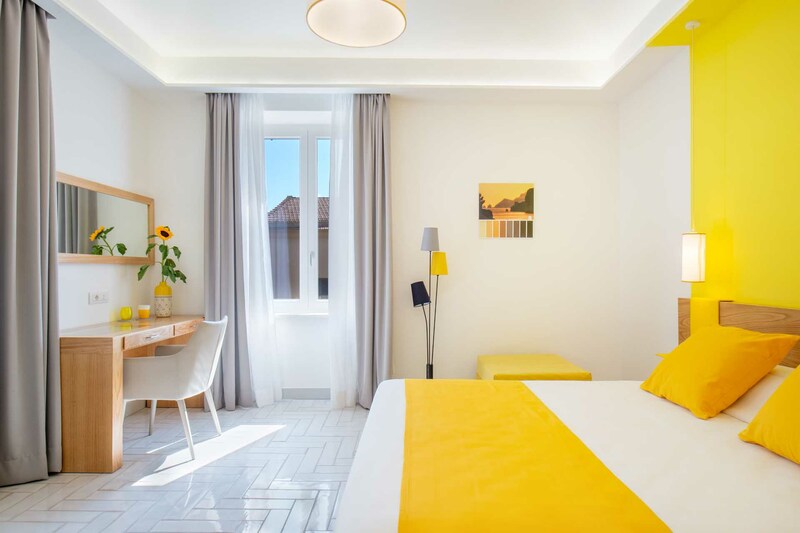 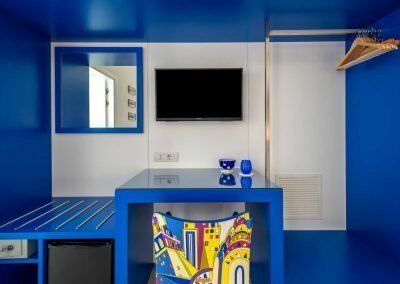 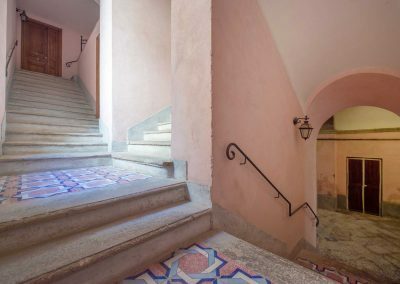 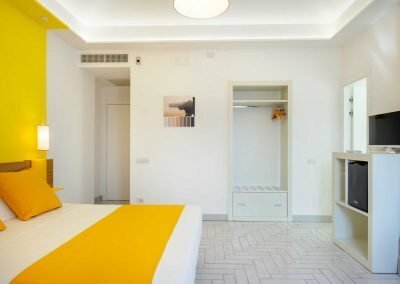 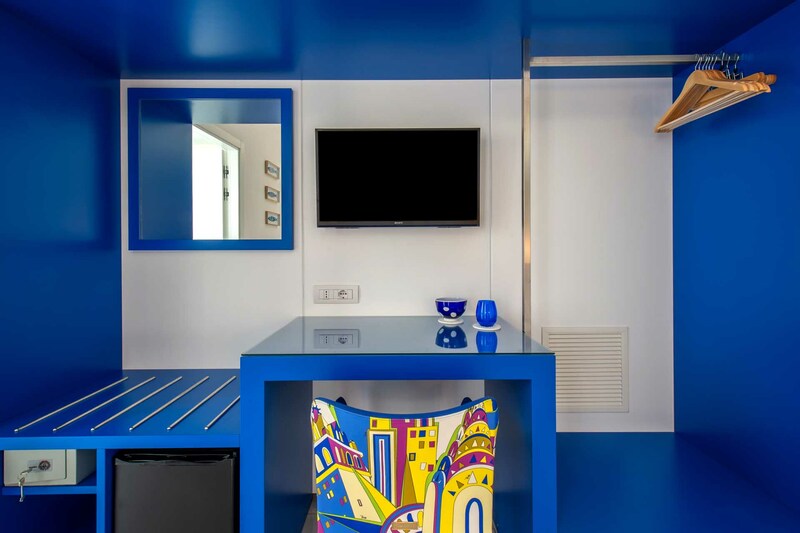 Located in the vibrant Sorrento old town, “Corte’s house” guesthouse offers two stylish and modern suites equipped with all comforts and decorated with great attention to details. 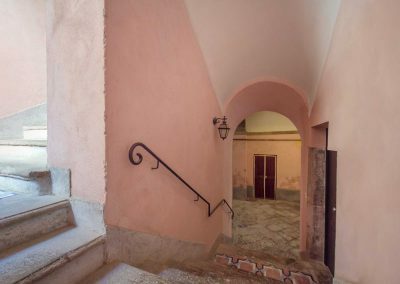 Just a few steps from the beaches and the main street Corso Italia, it is the ideal place if you want to enjoy culture, food and landscape. 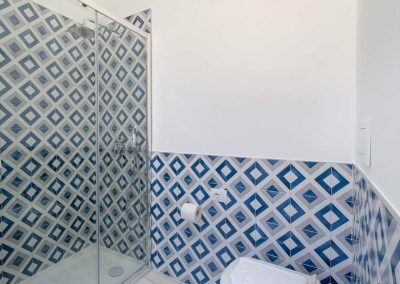 Blue room · 1 bedroom | 1 bathroom with shower and courtesy kit | 2 sleeps | A/C | TV-Sat. 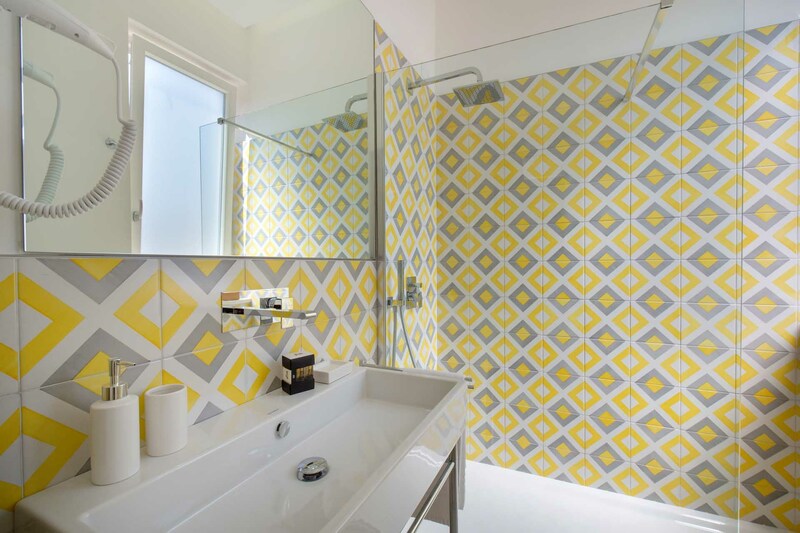 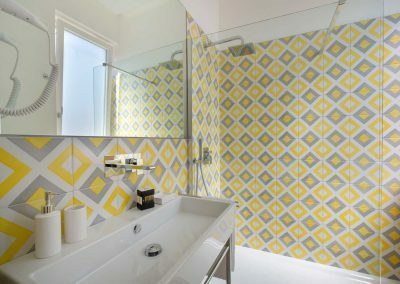 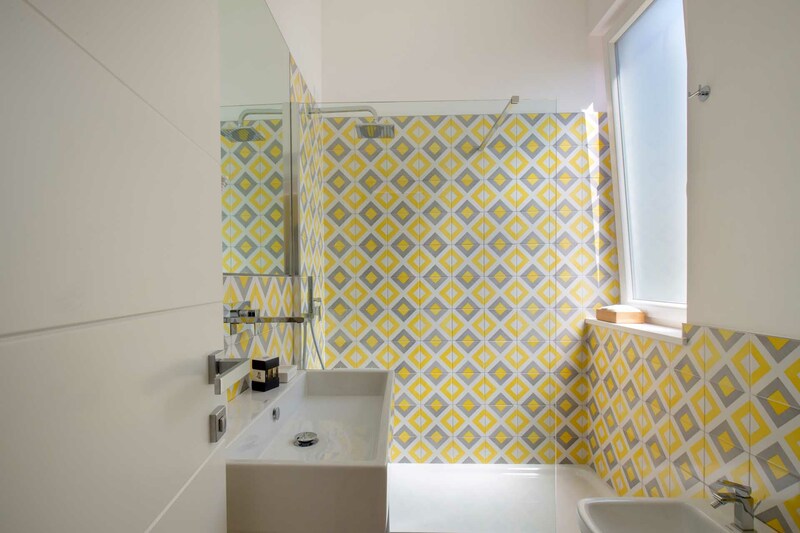 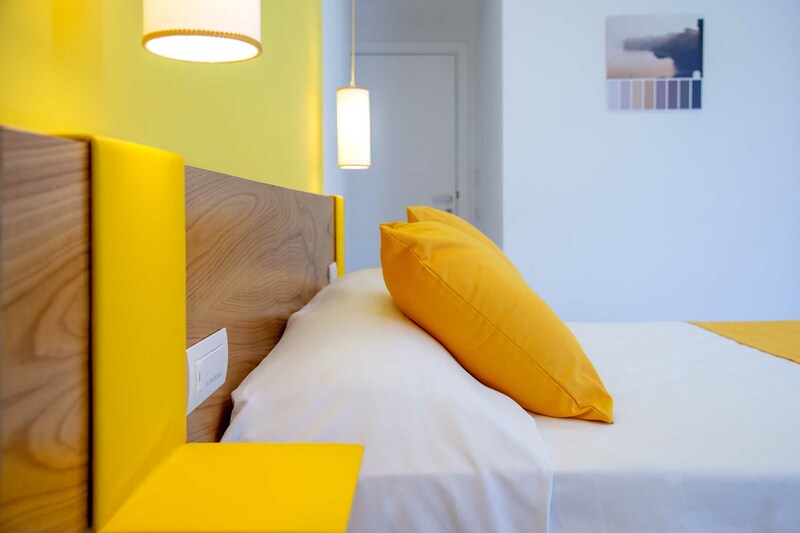 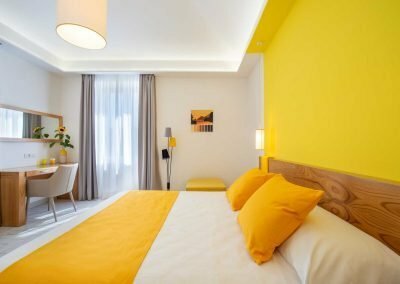 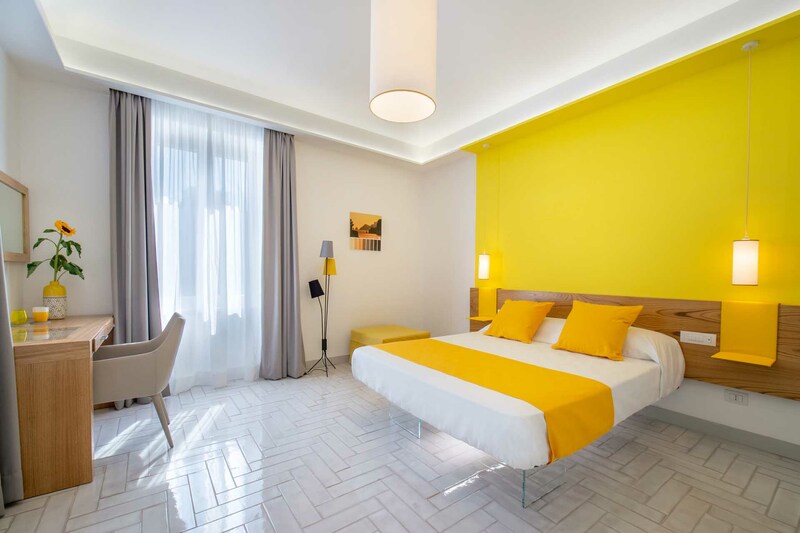 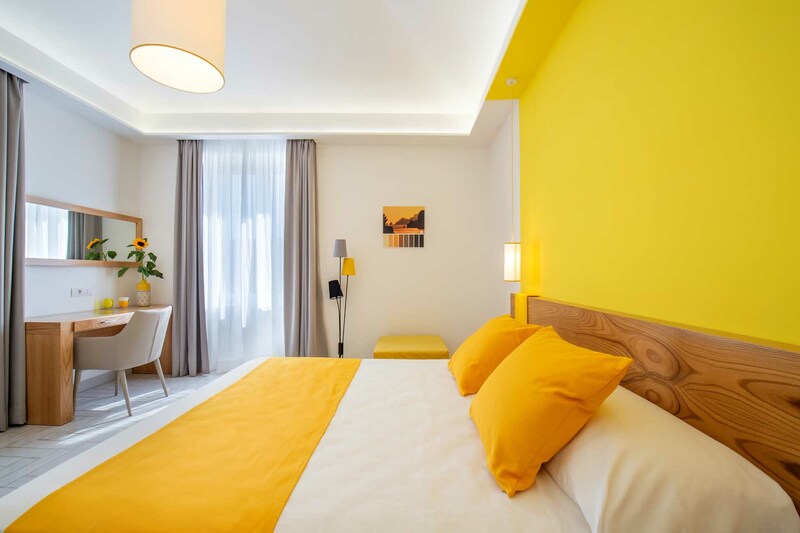 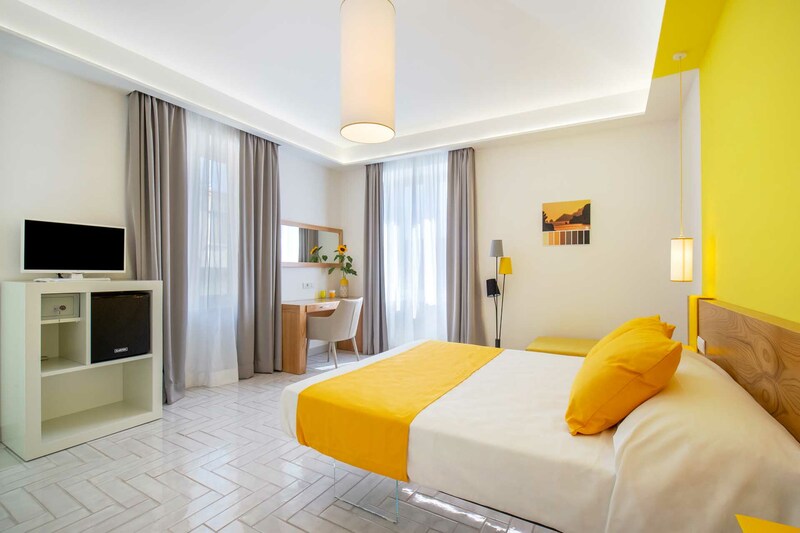 Yellow room · 1 bedroom | 1 bathroom with shower and courtesy kit | 3 sleeps | A/C | TV-Sat. 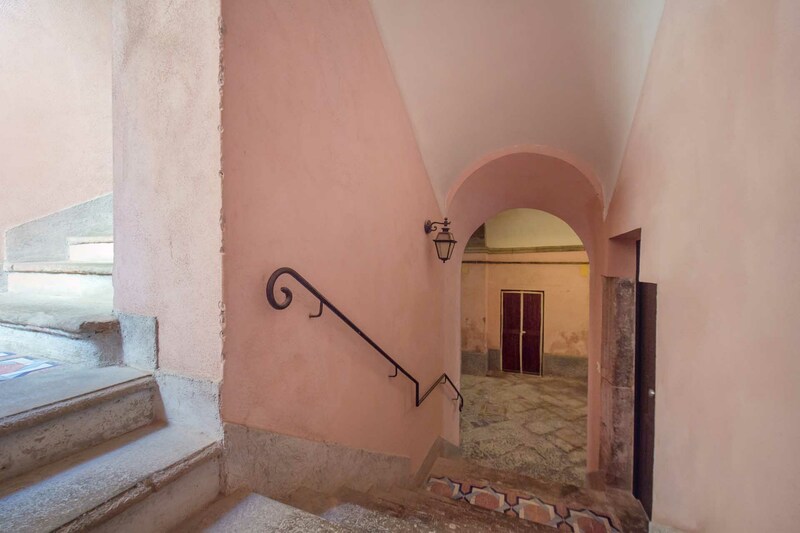 The building · In Sorrento old town. 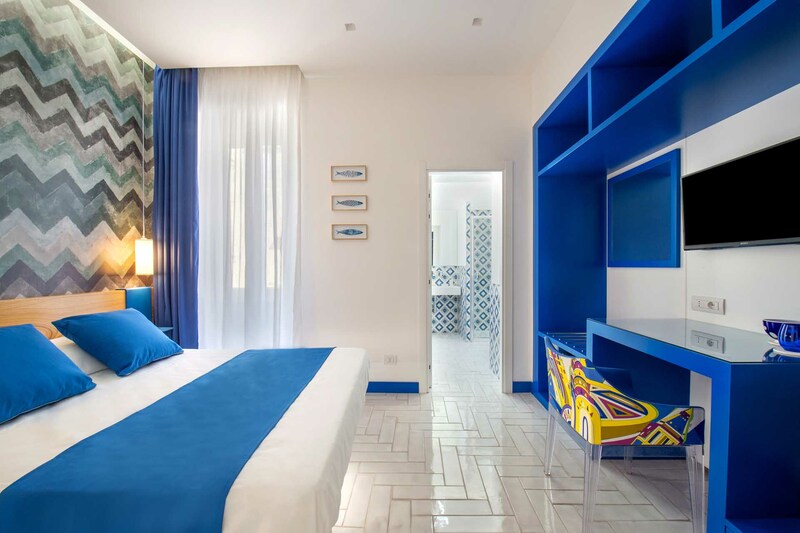 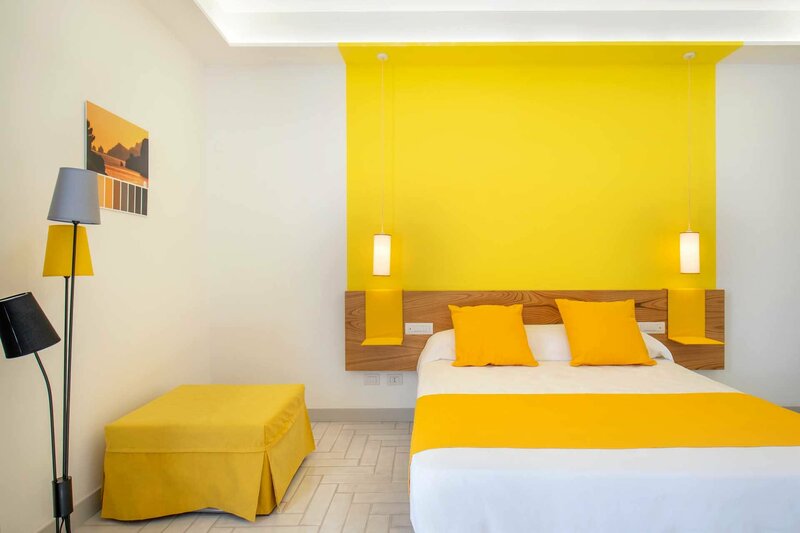 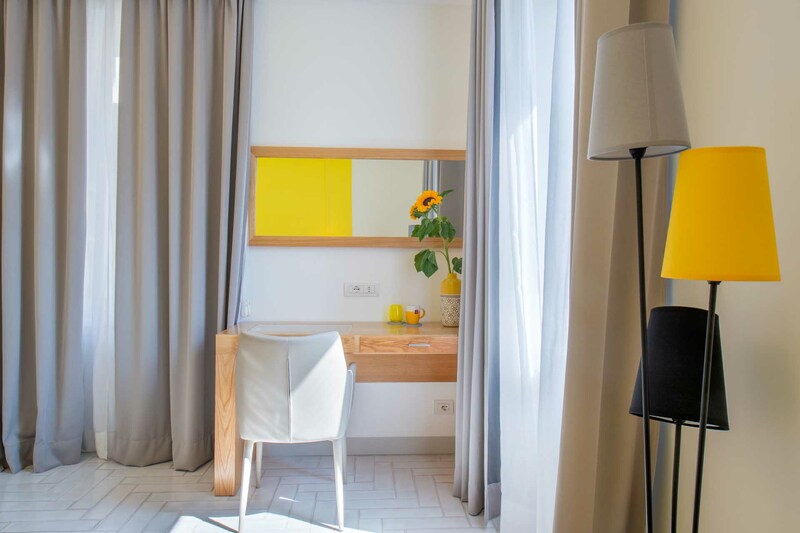 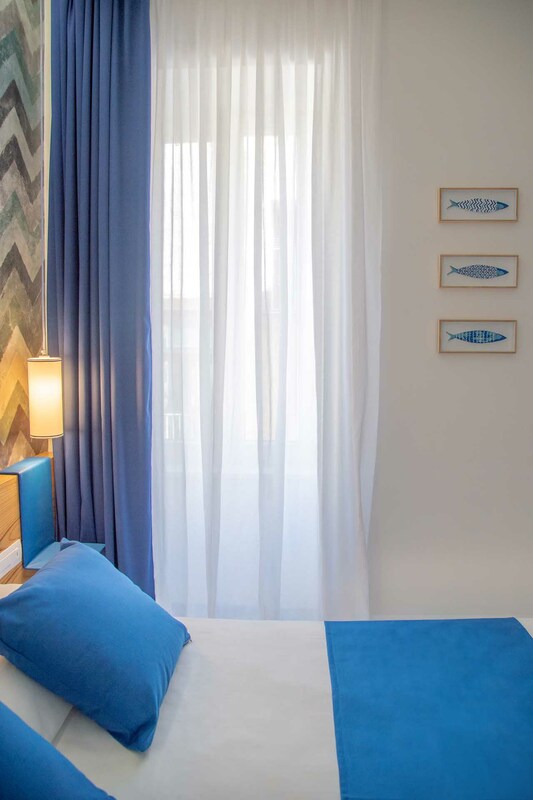 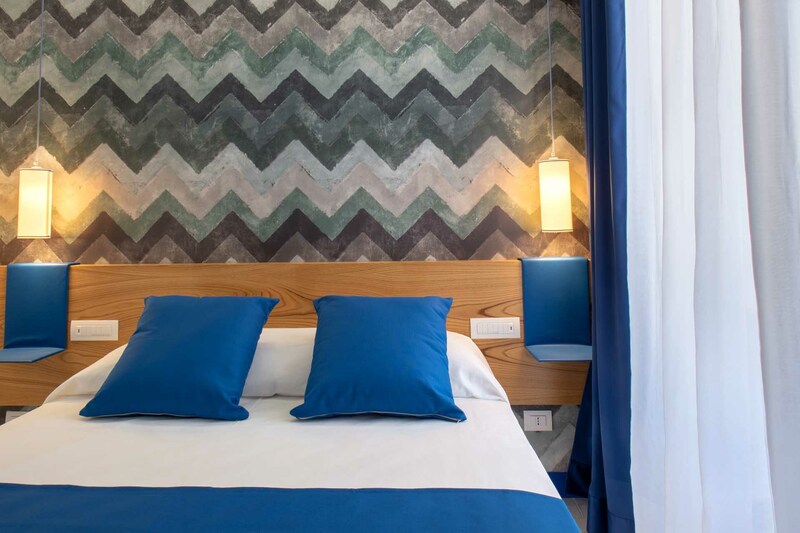 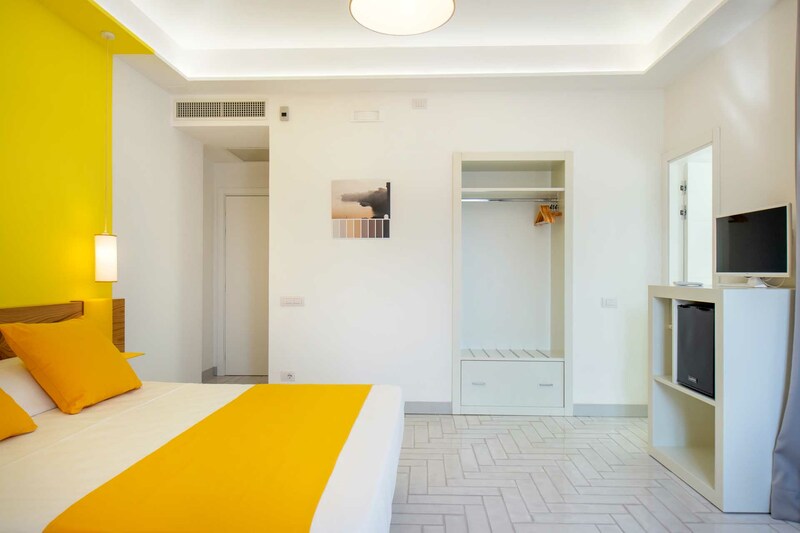 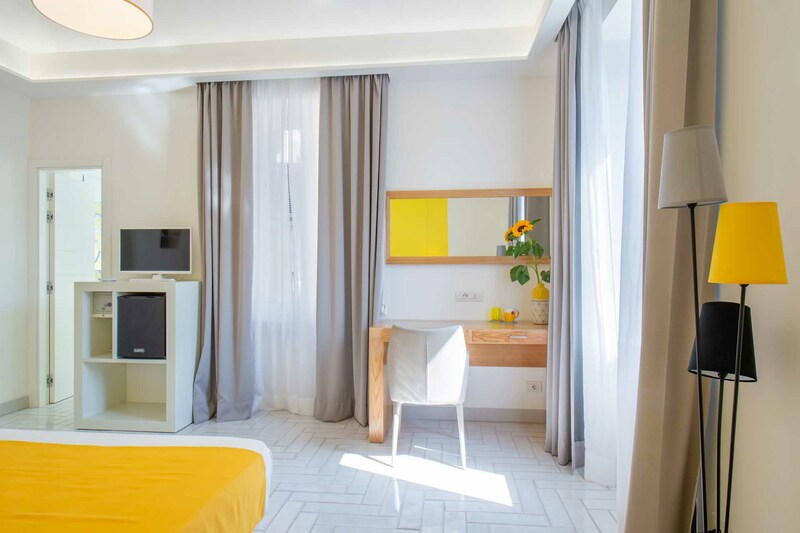 Located in one of the most charming and historical buildings in Sorrento, our modern & design suites offer high quality-comfort and a quiet atmosphere. 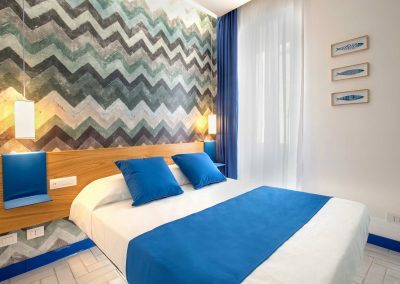 Position is strategic and perfect for exploring the city and the Amalfi Coast.